Borrobol Cottages - Unspoiled Nature. Real nature, fresh air and tranquility. 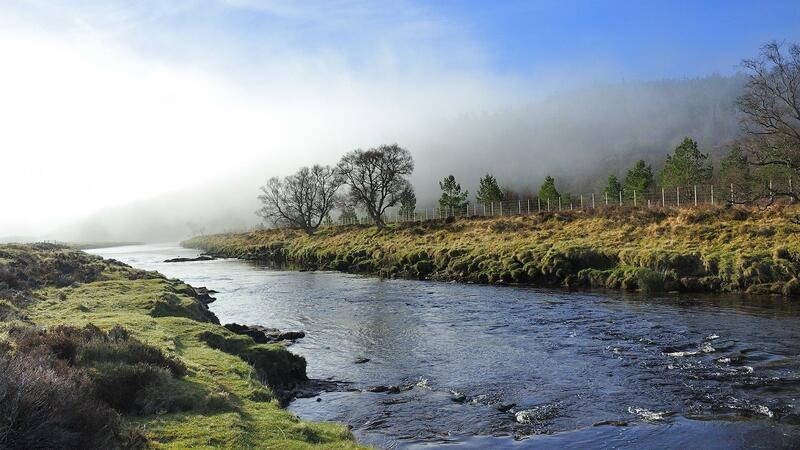 Catch a wild brown trout, paddle a kayak, bike a deserted track, spy an eagle, run your dog and wind up by a log fire. Originally built for the estate gardener in 1904 the house has been traditionally renovated, keeping the original wood lining and coved ceilings. 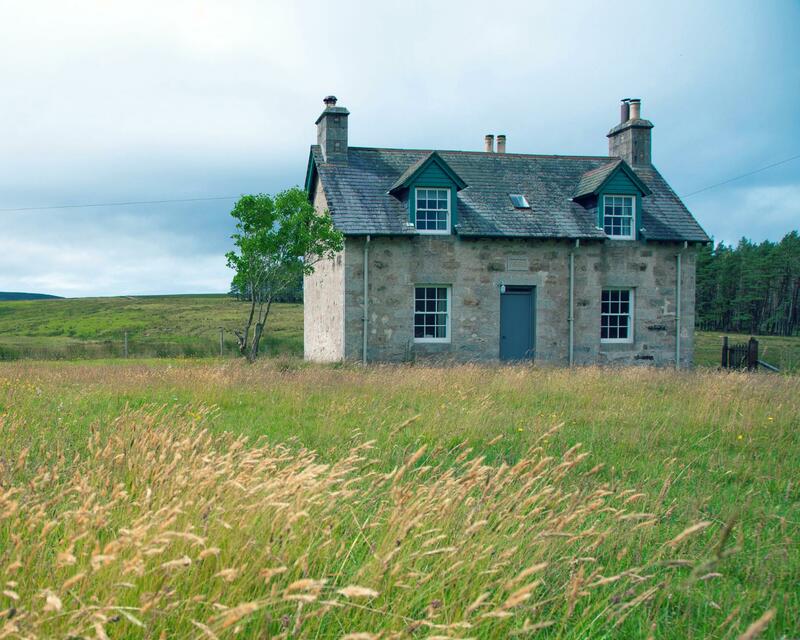 This single storey cottage was originally a bothy for the under-keeper on the estate. Renovated several years ago, it now has all the modern features for comfort with a traditional feel. Discover real nature, breathe the fresh air and let the tranquility sink in. 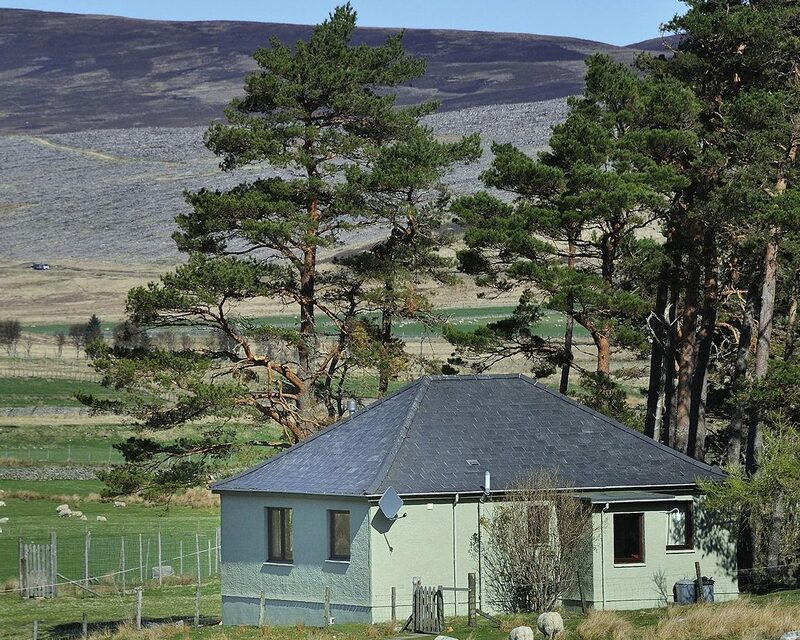 We look forward to your stay with us on Borrobol Estate by the River Helmsdale where you will become aware of one of the most remote landscapes in Europe. 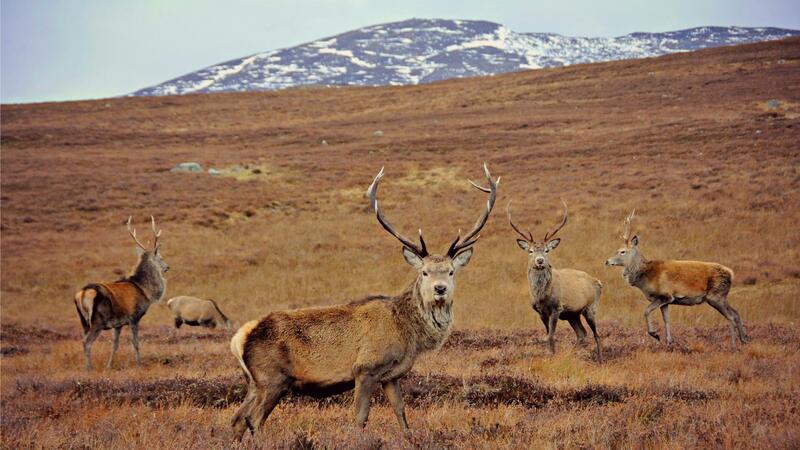 Holidaying in your private highland cottage you will have plenty to do - from fly fishing in your own rowing boat to spying herds of red deer on the open hill - all in the vast panoramic scenery of the far north of Scotland. 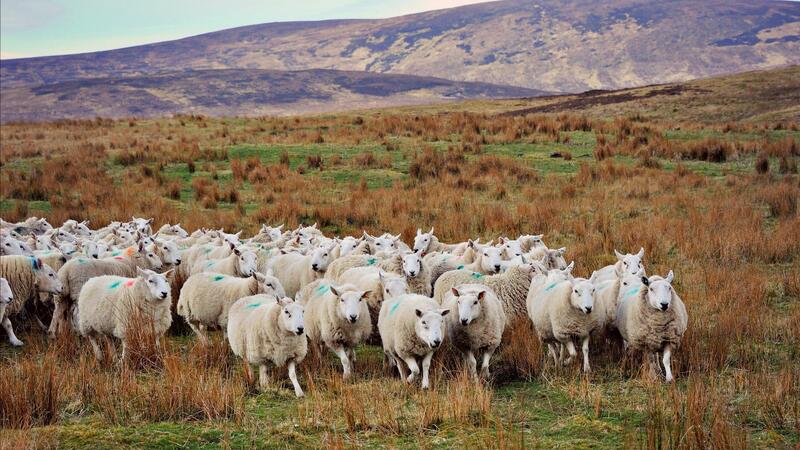 Enjoy the privacy of a true wilderness with your own loch.